Got A Mess? Show Us and Enter for a Chance to Win an Exclusive Discount! What’s the biggest mess you’ve ever seen? Whether it’s in your home or someone else’s, we want to see it. Post a picture of the worst mess you’ve ever seen to Contempo Closet’s Facebook or Twitter page, and in return, Contempo Closet is offering a 50% discount on one of our standard wardrobe products. Worst mess wins the grand prize! Entries can be submitted using either Facebook or Twitter. To enter on Facebook, “like” Contempo Closet and then upload a photo to our Facebook wall. Or if Twitter is more your thing, follow @ContempoSpace and tweet us your pic. The contest will run through April 1, 2012 and the winner will be announced on April 10, 2012 and notified via Facebook or Twitter. Best of luck! We’re looking forward to your submissions. 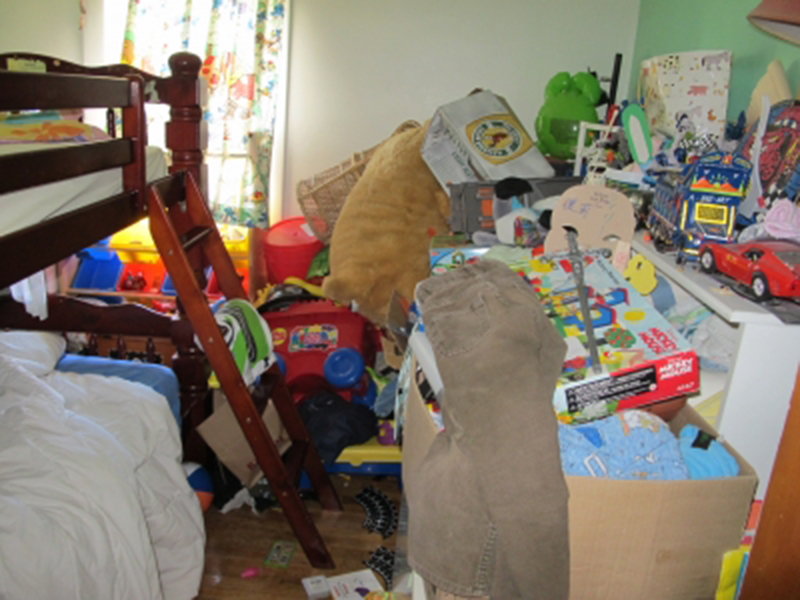 This entry was posted in Closet, Home, Office, Organization, Storage and tagged Closet, contest, discount, facebook, mess, twitter. Bookmark the permalink.